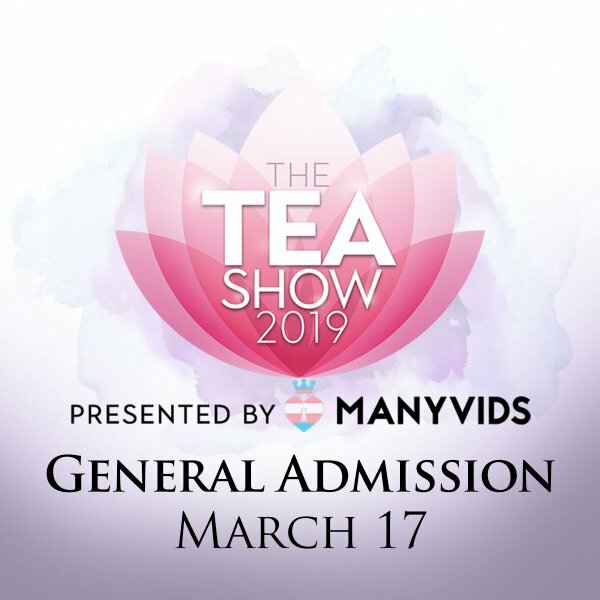 This ticket is to attend the 11th annual TEA Show 2019 (Awards) only! This ticket is for general admission only. Your email receipt will serve as a ticket. 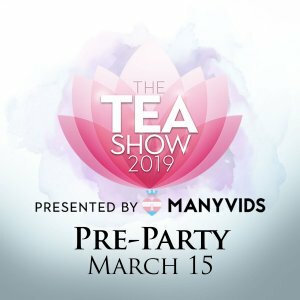 This event is 21+. You must show ID for entrance.